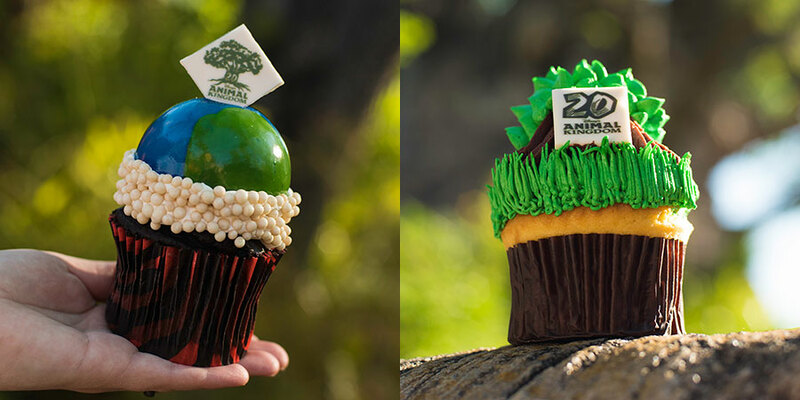 Disney’s Animal Kingdom is celebrating 20 years of environmental and animal-centric entertainment this upcoming Earth Day, and there is one important thing that all animals have in common: we need to eat. 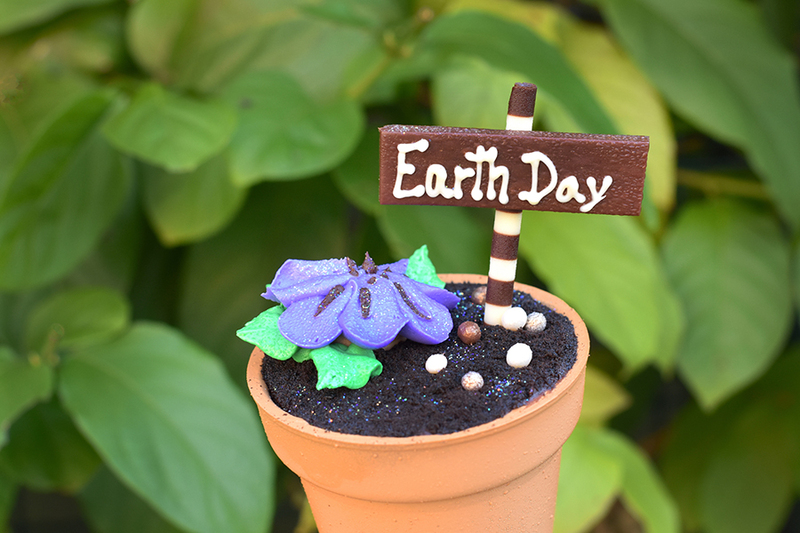 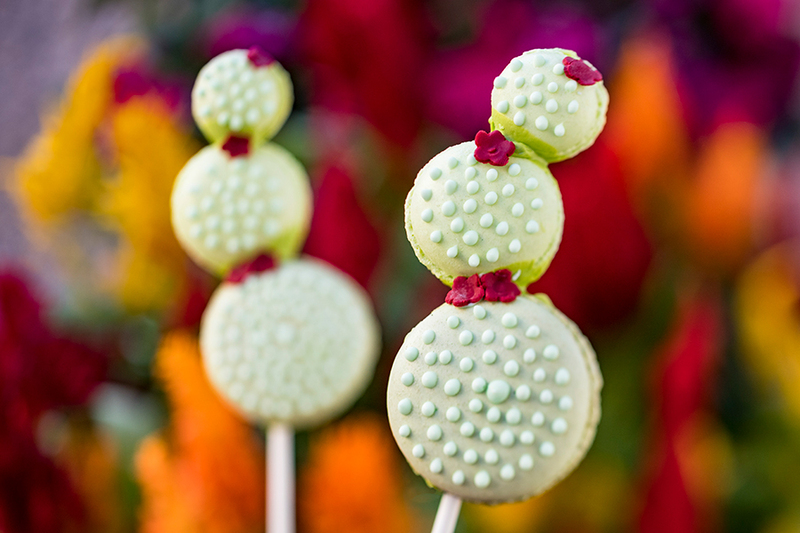 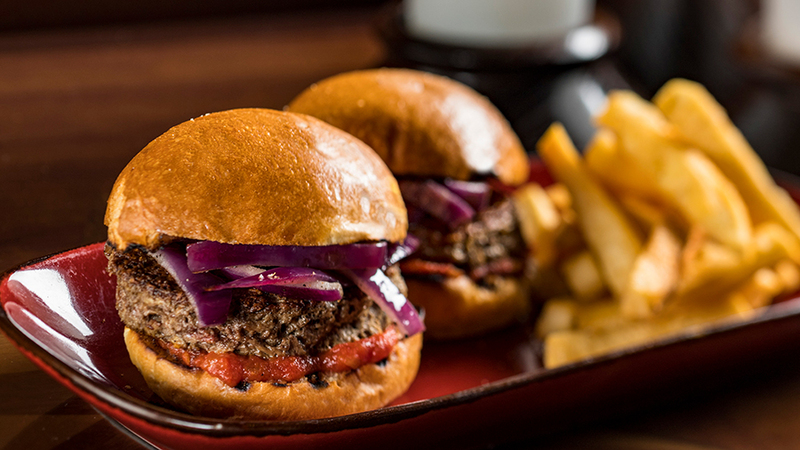 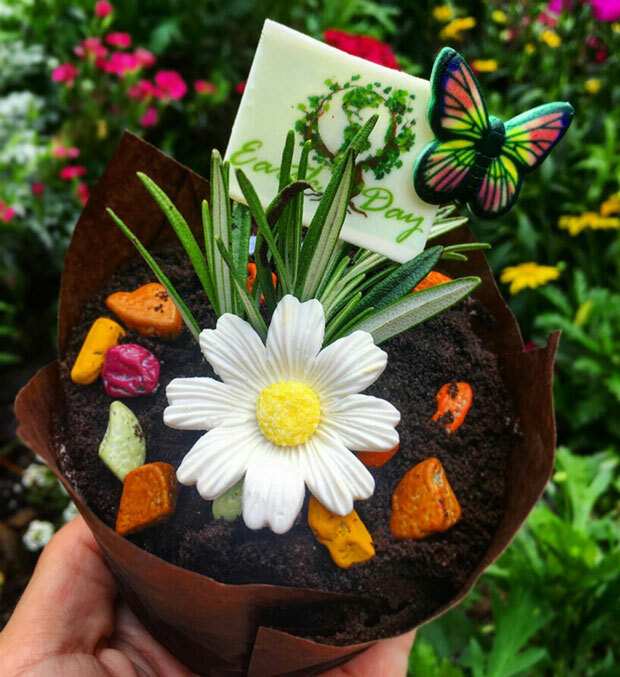 With that sentiment in mind, Disney has announced a few of the scrumptious special offerings available to guests during the Party for the Planet celebration that will begin on Earth Day — April 22nd and continue through May 5th. 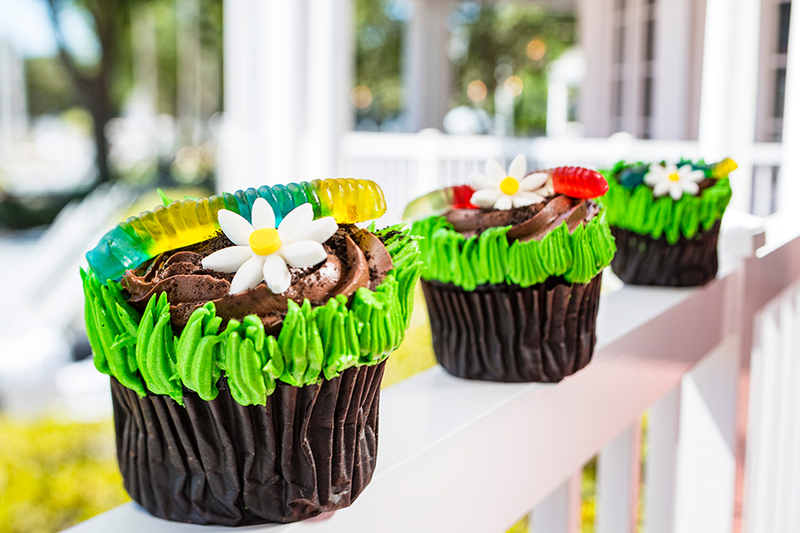 All Animal Kingdom offerings are available through May 5th. 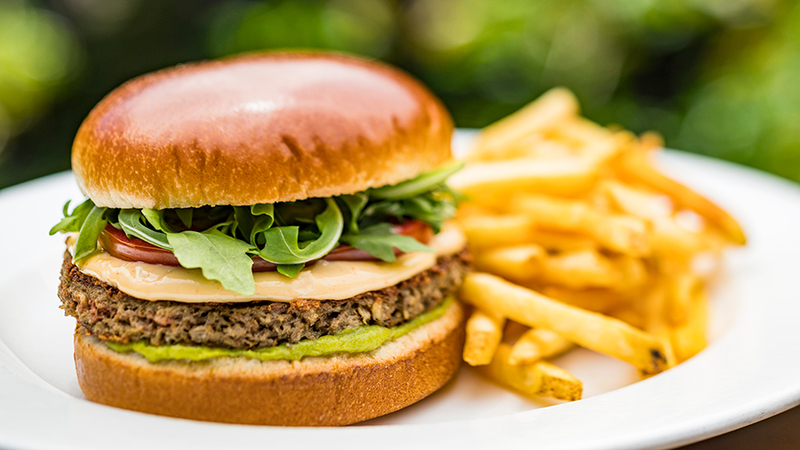 Impossible™ Burger (Restaurantosaurus): Served on a brioche bun with avocado and tomato.